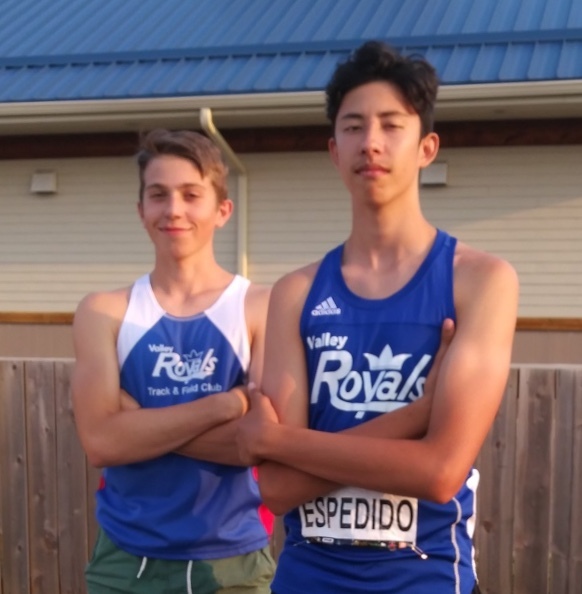 Congratulations to Royals athletes Elliott Payne, Liam Espedido and Joshua Carsience who competed in the Legion National Youth Track & Field Championships this past weekend in Brandon, Manitoba. Liam competed in High Jump clearing 1.83 m to place 10th in the U18 division. 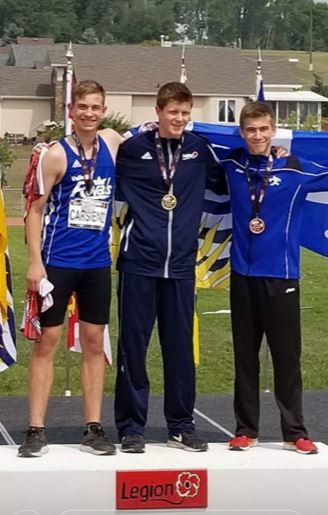 Elliott threw Javelin earning a 5th place finish in U18 with a throw of 57.88 m. Joshua competed in Pole Vault achieving a twenty-centimeter personal best jump of 3.90 m to receive the Silver Medal for U18 men. 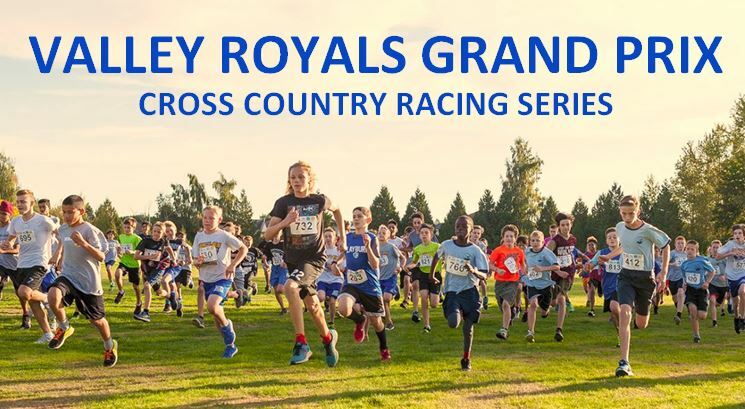 The club is very proud of their efforts! 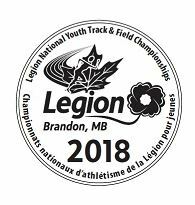 The Abbotsford News published an article about our club athletes at Legion National Youth Track & Field Championships on page A18 of Friday August 24th’s paper.